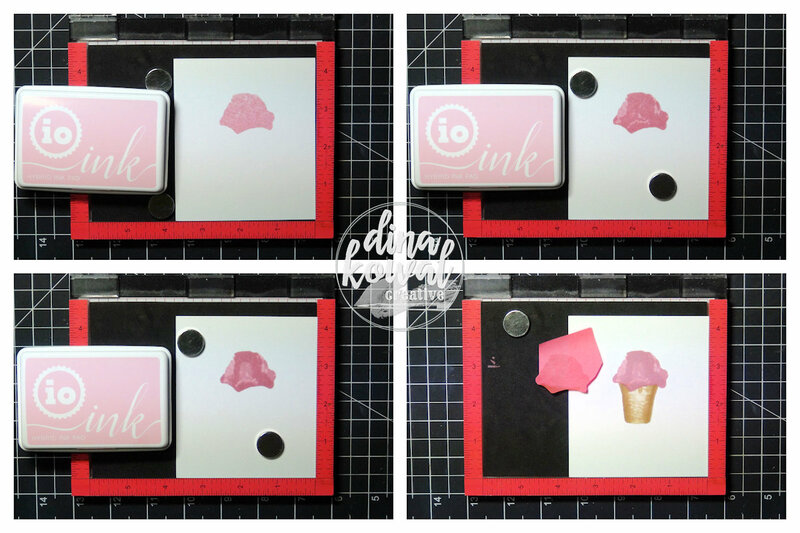 The Impression Obsession team is showcasing new Summer dies and images that are available NOW! You can visit the I.O. Blog all this week for links to the previews and ALL the challenge details. Leave a comment on our designers' posts throughout the week for a chance to win one of FOUR $25 gift certificates from Impression Obsession! 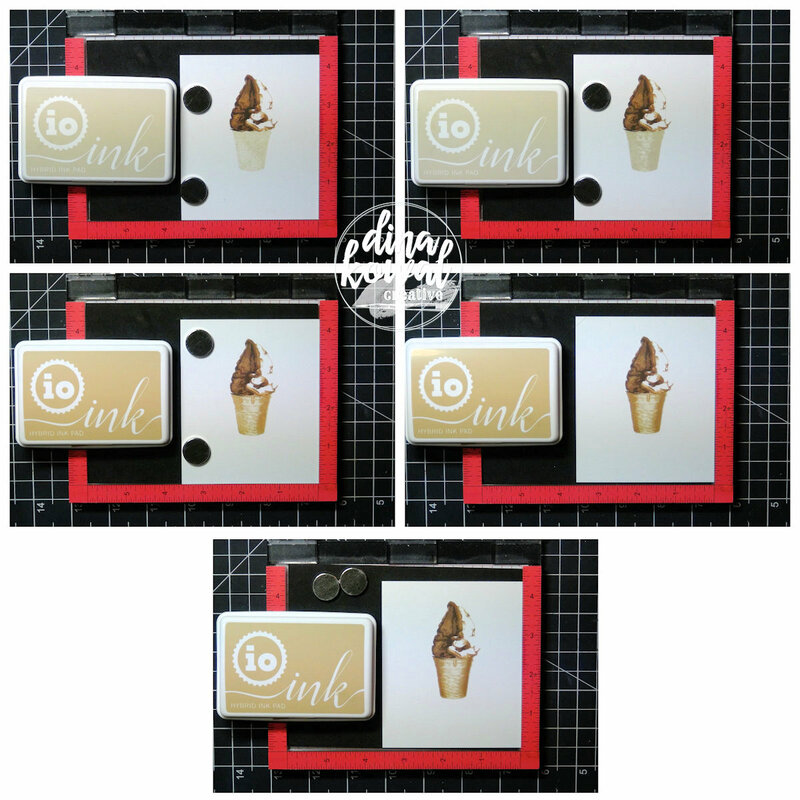 I'm really excited about these ice cream layering sets - especially because they're interchangeable! 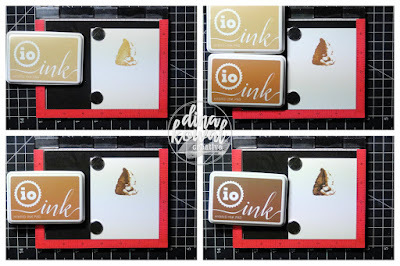 I made this cute set of mini cards with the images I made, and I've got 'recipes' below, in case you'd like to recreate them with the same inks. You can click on any of the pictures for a closer look. The Layered Twist set comes with the soft serve ice cream layers, cone layers, and a few mix-and-match sentiments. 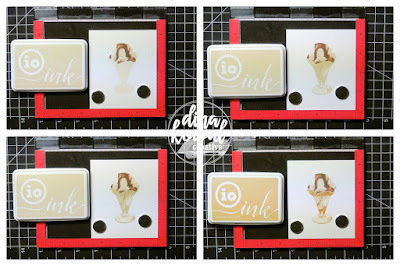 You can also use the scoop from the Layered Sundae set on the cone, which is pretty fun - the scoop can also be masked and stacked for a double or triple cone (or more, if you want!). For this sample, I used a single inkpad on the scoop, and did the cone the same way as above. The Layered Sundae set comes with the ice cream scoop, a cherry, and the sundae glass. Again, the ice cream from the Twist set can fit in the sundae dish - all the more reason to treat yourself to both! Blog Hop links will be posted on the Impression Obsession Blog at 6am EST May 15th - May 17th. The more blogs you visit … the better chance you will have to win!!! Comment entries will be open until 9pm CT on Sunday May 21st and all winners will be announced May 22nd. Good luck! YUM. 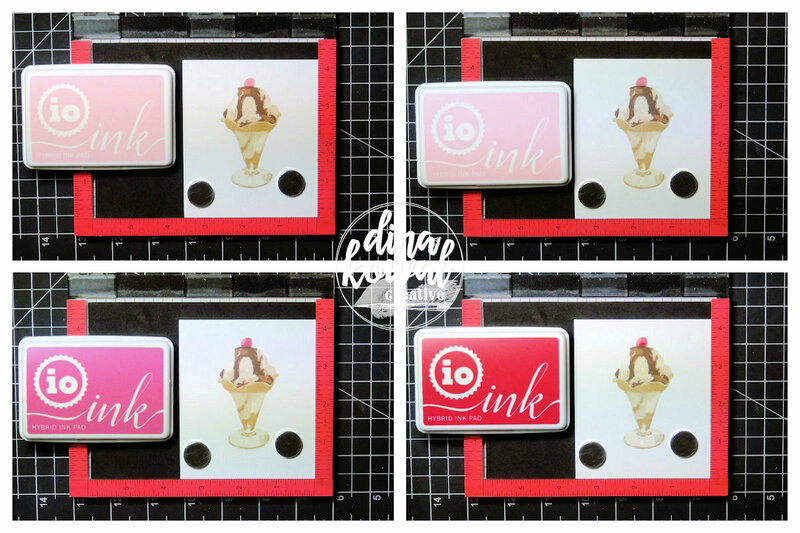 Love your cards and who doesn't love ice cream?! And very pretty in pink! This stamp set is amazing. I have to have it! these look so real. Love them. Thanks. than me trying to do it. cards. Off to eat some ice cream. Summer release and what says summer better than ice cream? Your ice cream servings look good enough to eat! What a great set, IO! And I love the pink backgrounds! 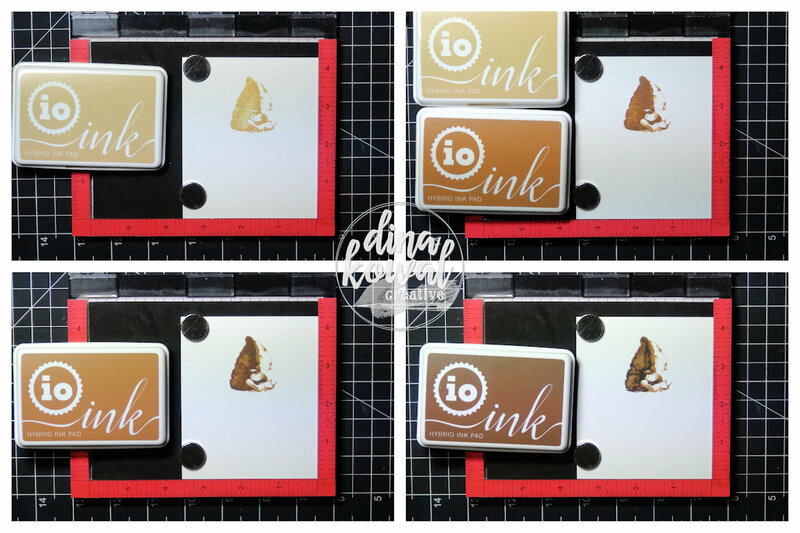 Scrumptious looking cards! Love the colors you used to make these look so realistic! These ice cream sundaes, cones, etc, look good enough to eat. Nice job on these. 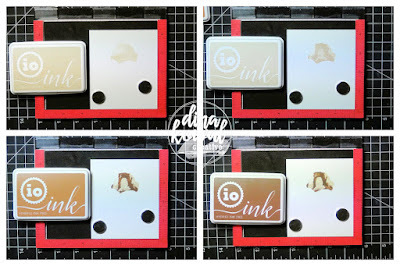 I love stamp layering!!! Delicious! Where's my spoon? LOL Great color choices. Wow--so yummy and realistic looking. What yummy cards. The ice cream looks so real. What super-fun scoops ... they look good enough to eat. They actually look real! nice job. Fun! Fun! Fun! I love this stamp set. It makes me want to go out and get an ice cream! Wonderful cards! Love that they can be produced more than once. Ooh, you are making me hungry for ice cream. Great cards. I can't believe how amazing these turn out! Very summery cards! Wow just WOW!! all these cards are awesome. These treats loke so life like. Just gorgeous. You know the ice crams almost look real. This is a great set but you done wonderful pulling the colors together to get the effect you did. Good job. Looks so real, good enough to eat!! Luv ice cream sundaes! These ice cream sets were such a good idea! Love your tasty cards. :) Thanks for sharing. Yumm! I want ice cream now, thank you very much. Fun details, thanks for sharing! YUMMY Cards!! I LOVE LOVE LOVE the Layering Images and the Colors that you used!! 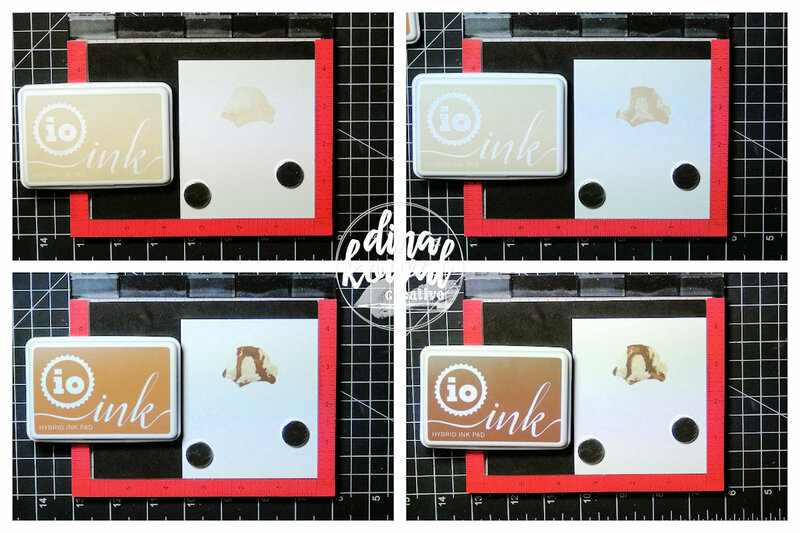 THANKS for sharing the Layering Steps with us!! =) Have a FABULOUS WEEK!! Ooh, these look good enough to eat!